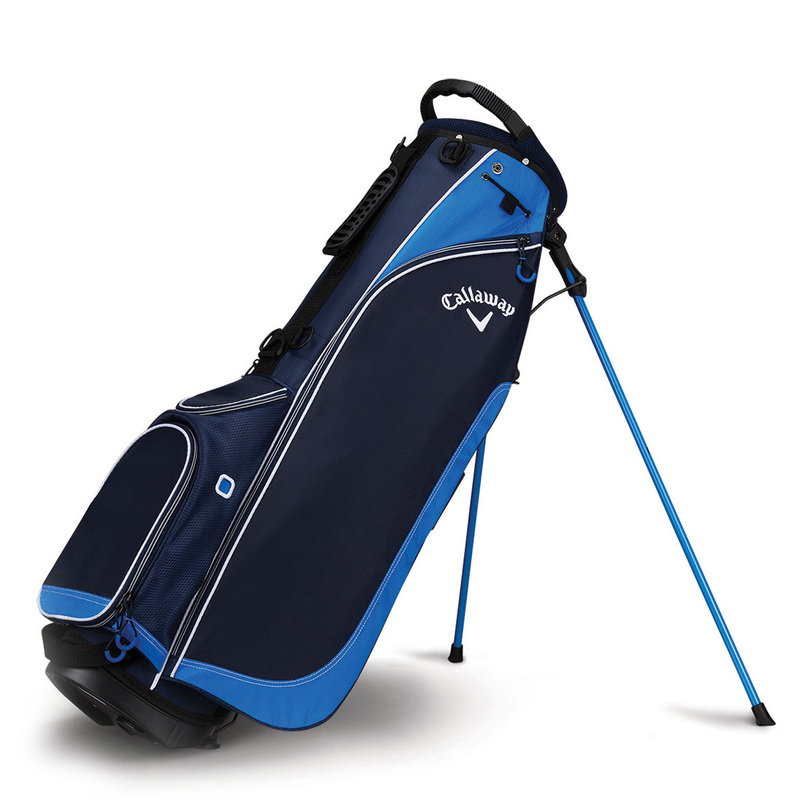 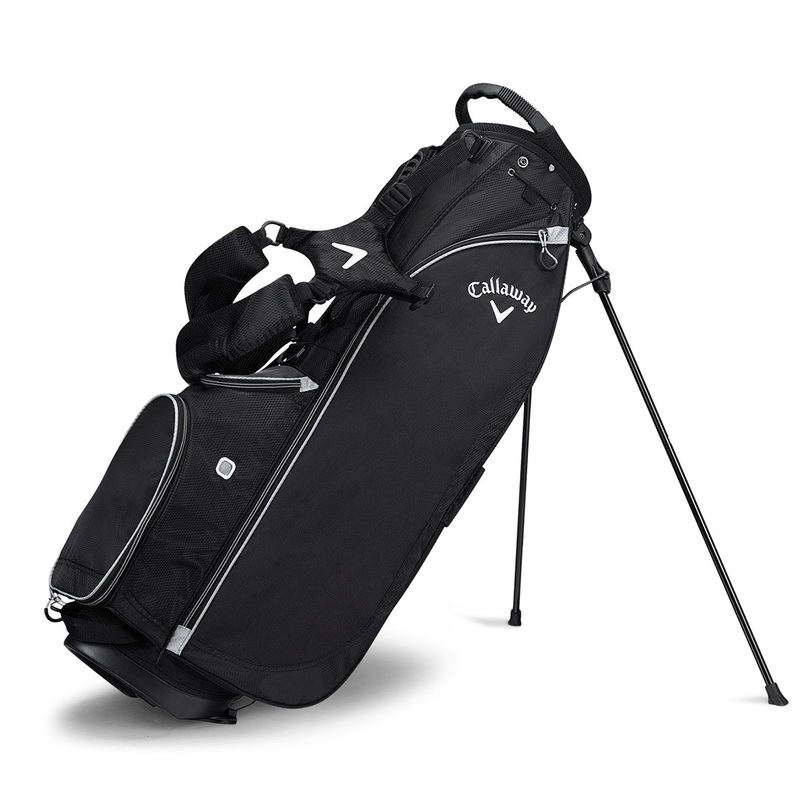 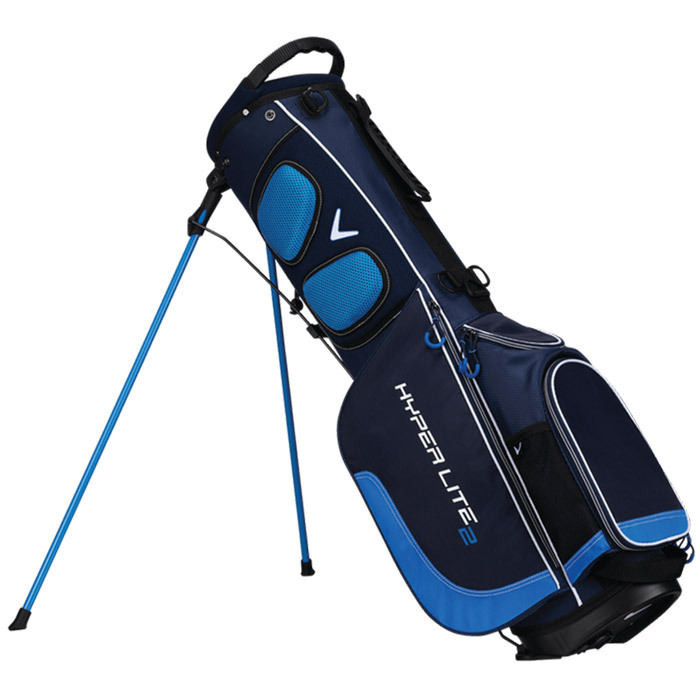 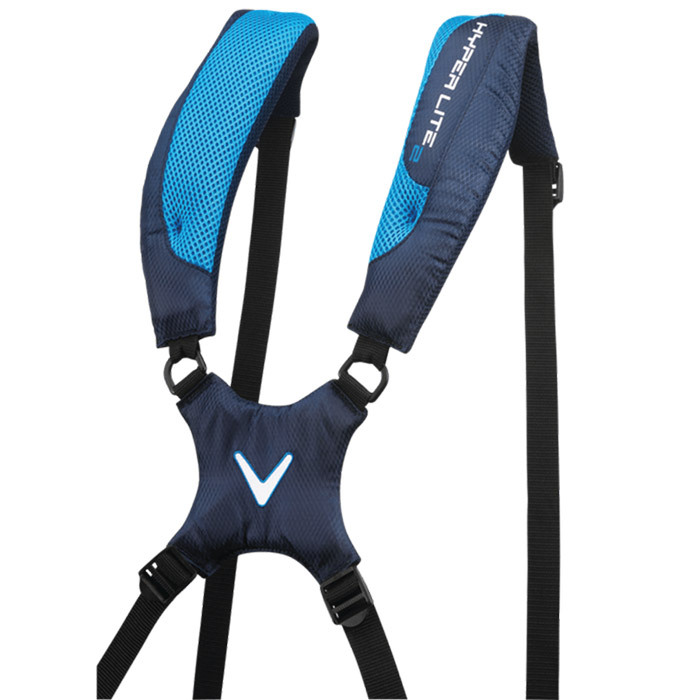 The Hyper-Lite 2 Stand bag benefits from its lightweight construction (Weight: 4.35lb) and a Comfort Tech Strap System with soft mesh padding for an extremely comfortable carry as you walk around the golf course. 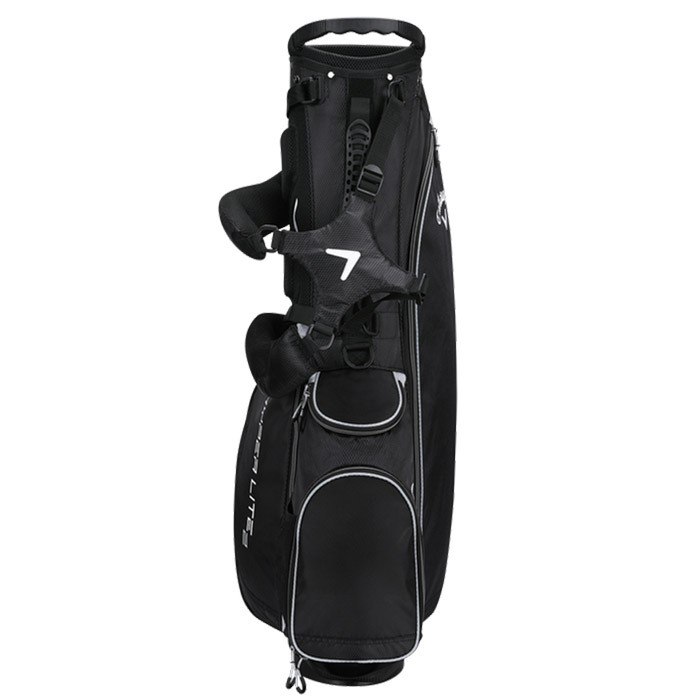 Store your clubs in the 3 way top with full length club dividers, while the top carry handle makes it simple to lift and manoeuvre over short distances. 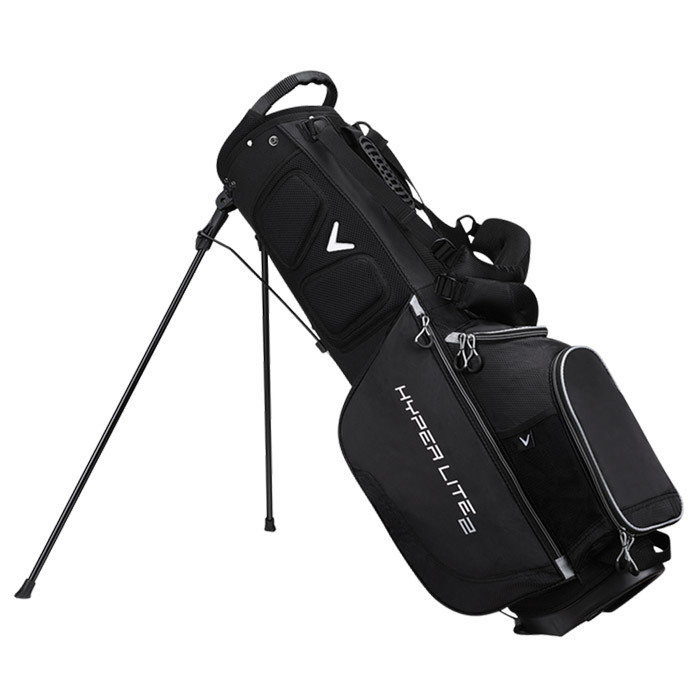 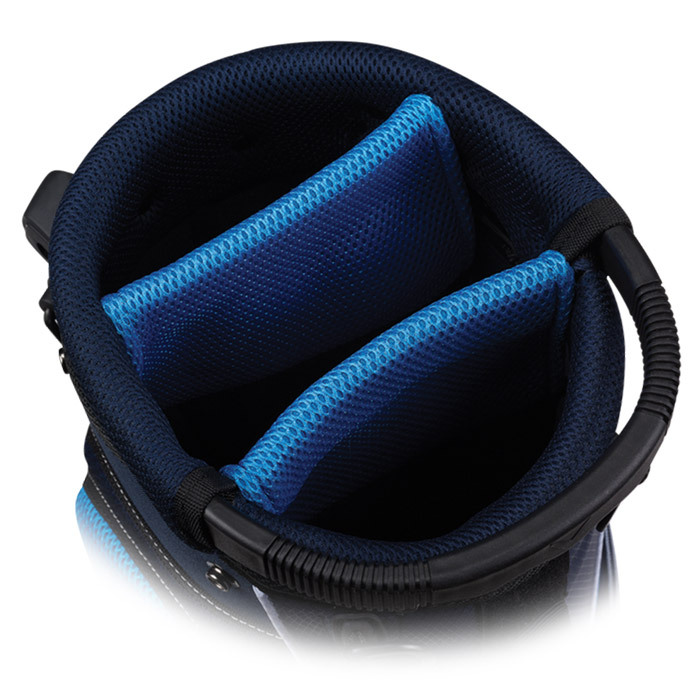 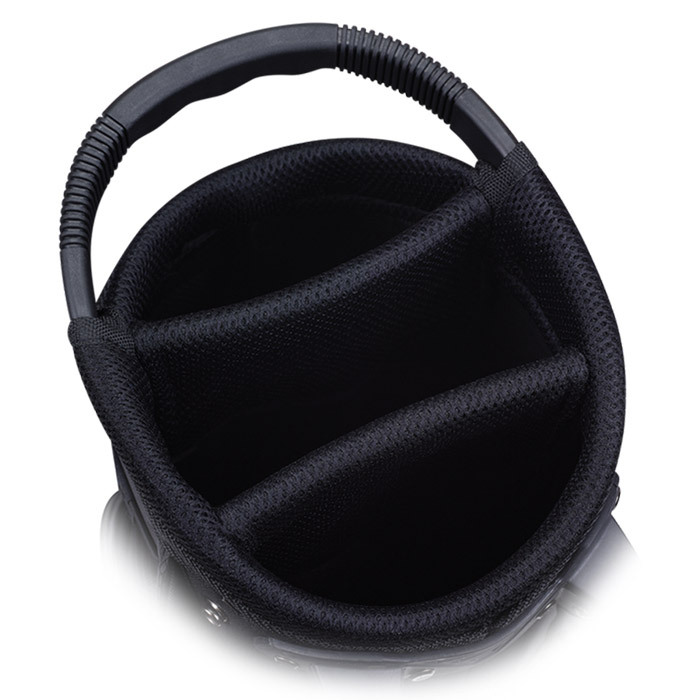 The bag also has lots of storage space thanks to the 5 functional pockets. 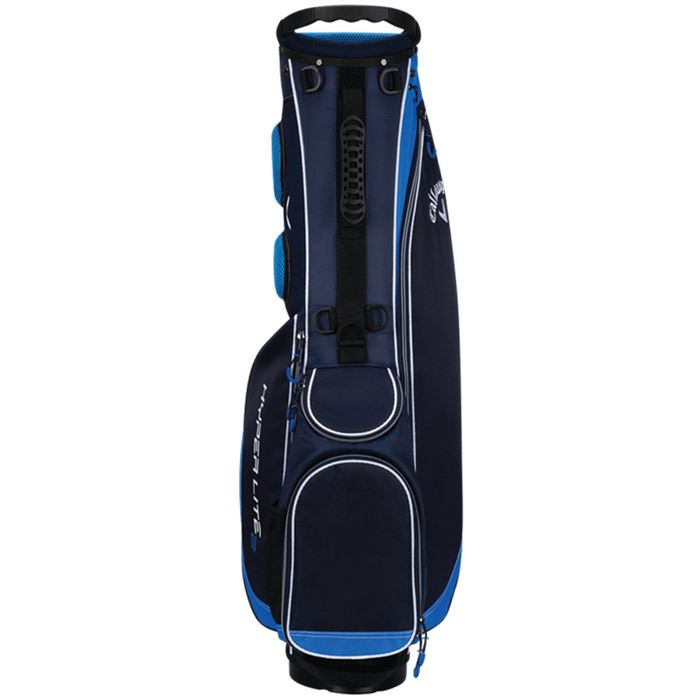 These pockets include an Easy access full length apparel pocket and ball and accessory pockets.